A fast-penetrating, corrosion breaking formula that makes fast work of rusted bolts and fittings. 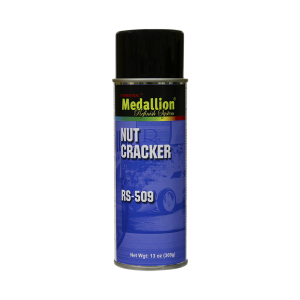 Protects against corrosion and won’t dry out. Contains no silicone.